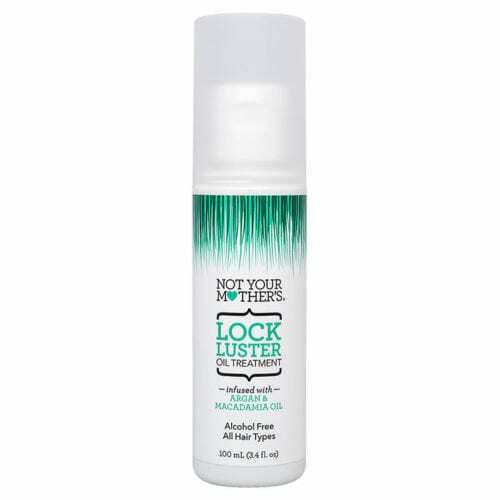 For the locks that are fighting a losing battle, add some life back to your hair… add some luster. Lock Luster is a deep moisturizing argan and macadamia oil treatment. These natural oils aid in repairing dry, damaged hair, protecting hair from heat and excessive styling while detangling overworked hair. Pour a small amount into palms. 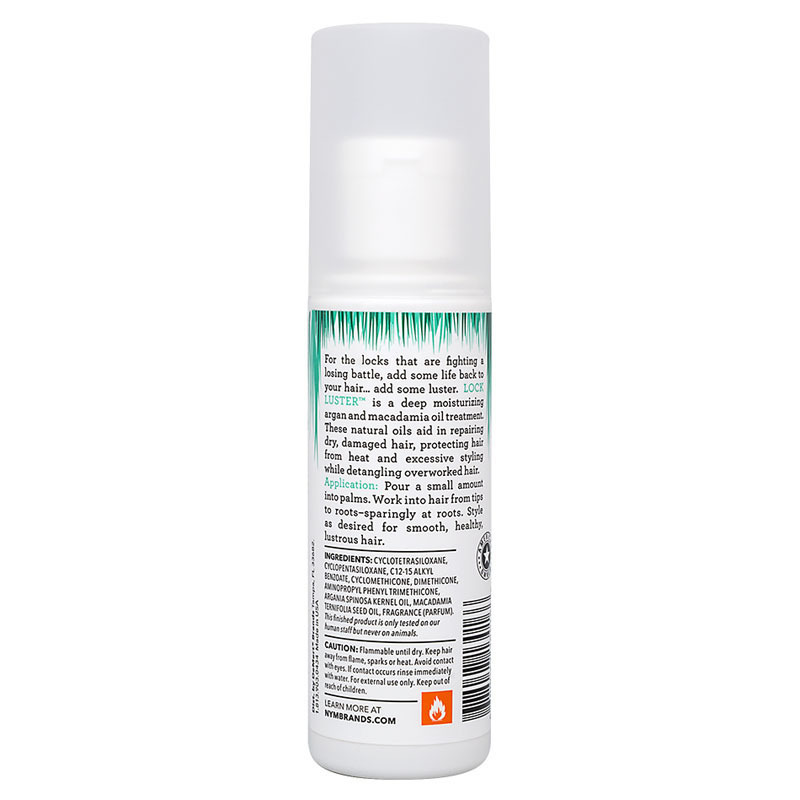 Work into hair from tips to roots – using sparingly at roots. Style as desired for smooth, healthy, luscious hair.